Convening over 100 tech founders and 20 VC’s in the heart of San Francisco, the fnIRL Global Conference highlights the best of FN’s Online Mentorship Platform, in real life. Raised $25M+ through Series B funding rounds and grown Fortune 1000 customer base. Google Partner. Former Brocade and Applied Materials. Holds 6 patents. Scaled 200+ employees. 15+ years enterprise product marketing at Sun and VMware. San Francisco’s 40 under 40 and 50 Women in Tech Dominating Silicon Valley. 3 startups and over $20M raised. Founder of Villa (Acquired for $3M). Currently in ICO process. Won Best Workplace at Small Business in BC Awards. Scaled from idea through Series B. Expert in UX design, and the critical importance of putting customers at the center of building products. Customers include Microsoft, Amazon, Yahoo, Intuit, and Google. 2 Startups and 250 employees hired. $30M exit from Kerio via GFI Software. 3-time serial entrepreneur with 2 exits amounting to $200M. Raised $30M over the course of his career. 500+ employees hired. Charity is a co-founder and engineer at Honeycomb.io. Previously she has worked at companies like Facebook, Parse, and Linden Lab, as a systems engineer and engineering manager. She loves free speech, free software and a nice peaty single malt. Renee Wang is the CEO and Founder of Castbox, an award winning global podcast platform. Previously, Renee was a global app monetization expert at Google and contributed to 42% of new app revenue. More than 18 years of experience with Internet Infrastructure in sales, marketing, corporate and business development and channels with past experience at Aryaka Networks, Akamai Technologies, Speedera Networks (AKAM), and more. My marketing approach combines a love for creative campaigns and storytelling with data and reporting to drive results. I specialize in content strategy, SEO, lead generation and marketing ops. Raised $98.8M. $3M revenue. 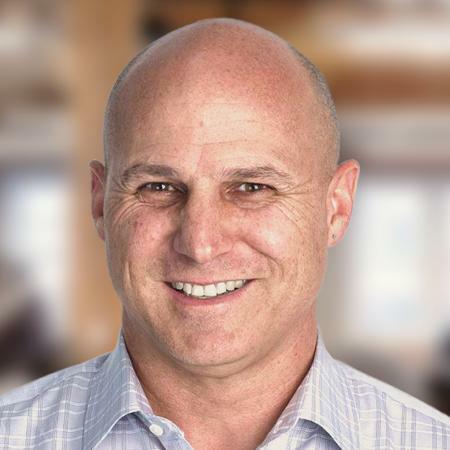 Scott has spent more than 25 years building companies that deliver world-class innovation in software, emerging media, and commercial online marketplaces. Raised $95.8M. $27.1M revenue. 11+ years as a founder. Adam Cheyer is an inventor, entrepreneur, and engineering executive who explores how computers can augment individual and collective intelligence. He is currently co-founder and VP Engineering of Viv Labs.